If your search has directed you to this website then it is likely that you either have an interest in traditional stone carving or you have a need for a classically trained stone carver. 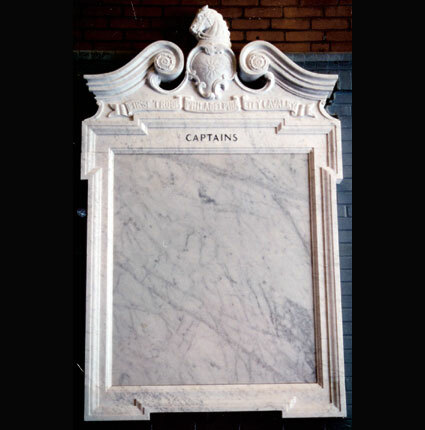 For the architect, builder, designer or restoration specialist I offer sculptural reproduction and restoration of historical stone ornamentation in marble, slate and limestone. I also model and carve contemporary design elements per architectural specification. I am a consultant, specializing in the proper historical methods of fabricating and setting dimensional stone and the restoration of sculpture. 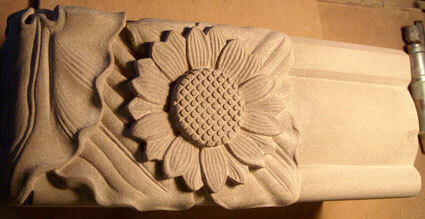 I also offer sculpture and stone carving classes for the beginner to the journeyman level. For other sculptors who are not stone carvers, I offer my services to transfer their models for them into their choice of stone.